A comprehensive introduction to the CS1 and CS2 sequence, this text uses standard Pascal throughout, with a Turbo Pascal appendix page-referenced to specific examples. The text meets A.C.M. 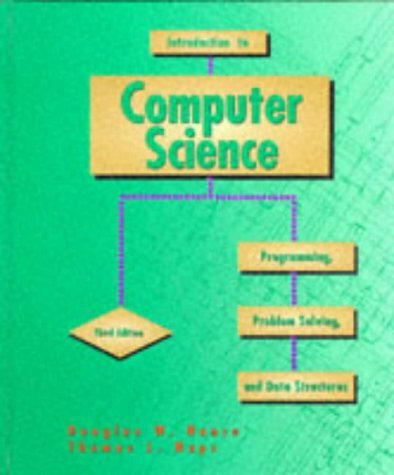 guidelines for CS1 and CS2, including complete coverage of structured programming and problem solving, as well as advanced programming techniques like using abstract data types, trees, stacks, and queues. Features patient development of procedures and parameters after loops and conditional statements.